There are fairly limited resources for the dedicated walker in Cyprus. 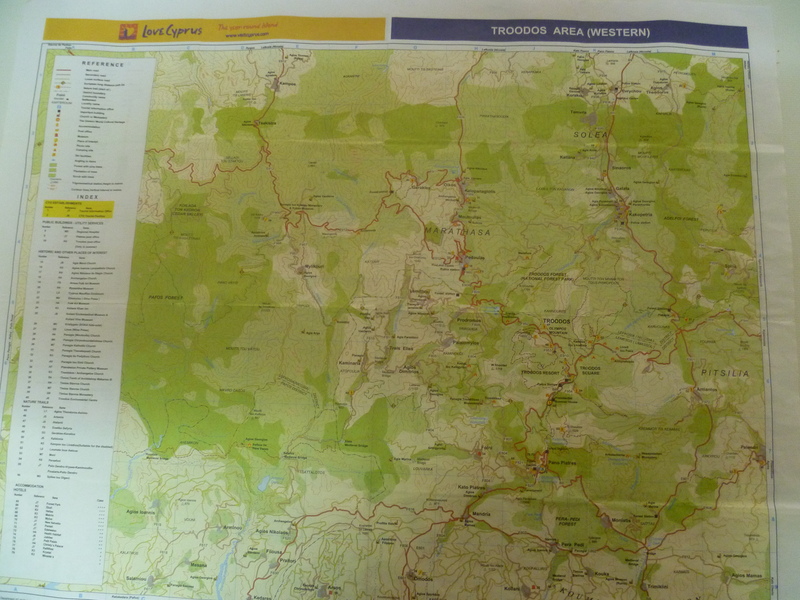 Guidebooks for the hiker are at a premium and we haven’t really found any single map with sufficient detail for the serious walker. So it’s generally a case of mix-and-match, cross-referencing the various sources available to try and figure out what might be possible. 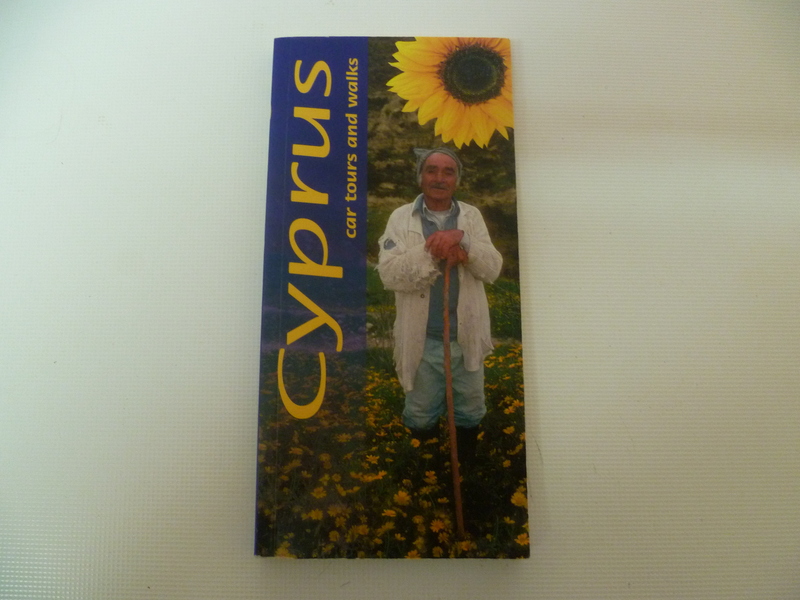 The starting point – for us, at least – was the Sunflower Books publication, Landscapes of Cyprus by Geoff Daniels. Currently in its eighth edition, this book provides a series of detailed car tours and walks across the island. 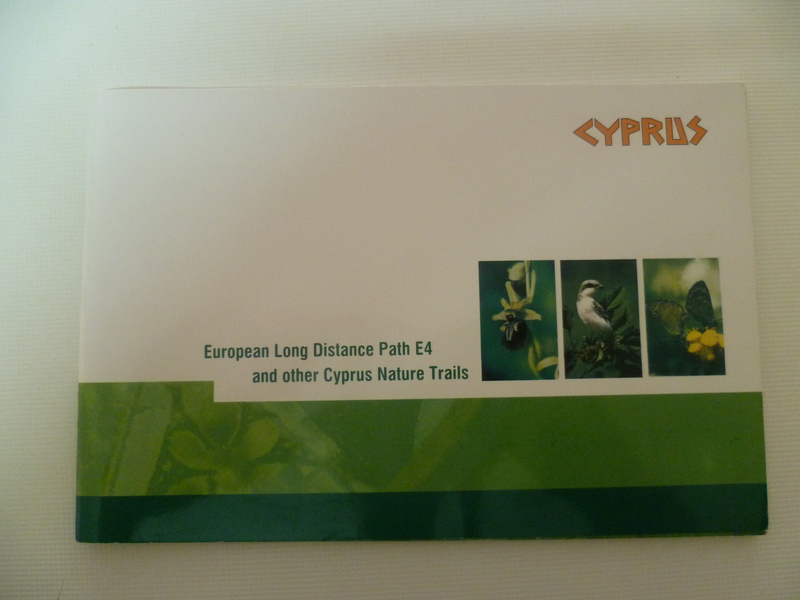 The Cyprus Tourism Organisation (CTO) provides a number of free booklets and maps which you can obtain at the tourist information offices in the main towns. These are of uncertain provenance, subject to annual change and, although useful, cannot be wholly relied upon. For short strolls around major tourist centres on the island they are adequate; for whole-day hikes in remoter areas you will need to check carefully before you set out. We have been caught out on numerous occasions by incorrect maps, adding miles to planned walks and, once or twice, reduced to walking in the dark when marked trails did not materialise! A 50-page booklet, with numerous maps, detailing not only the European Long Distance Path E4 across the island but also various other walks. Some of the maps are useful, although they are often rather short on detail. Perhaps most irritating is the fact that the small area maps are spread over numerous pages which makes it very difficult to get a good perspective on what is actually ‘walkable’. 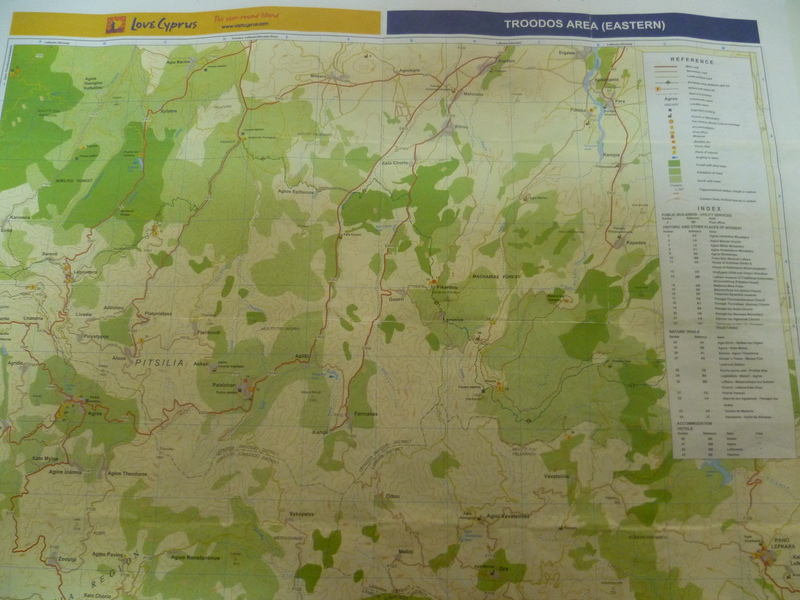 We make considerable use of this map as it covers a large area of western and eastern Troodos. As with all CTO resources it should not be treated as 100% reliable but it’s worth keeping a copy in your rucksack. Increasingly, we’ve also started using Google Earth to check out some of the more remote tracks and paths. Sometimes, we use it to try and plan walks but more often it’s merely to find out where that path we saw earlier in the day actually went. That’s often helpful for future planning. Google Earth has its limitations, though: it’s of limited use in identifying tracks in pine forests and, quite often, it doesn’t clearly pick out changes in altitude. …but I’m sure that others are just as good. 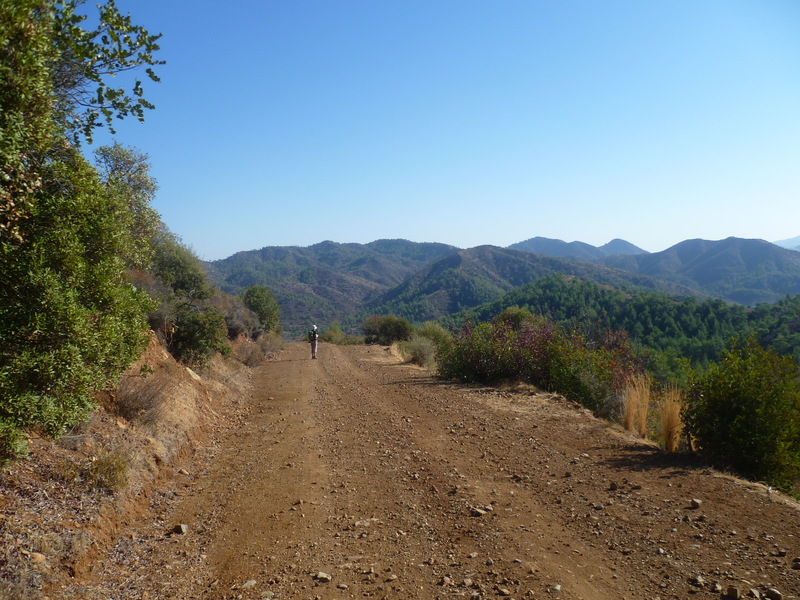 Certainly, it doesn’t include all of the smaller rural roads which are often of most interest to the hiker who wants to get away from it all. 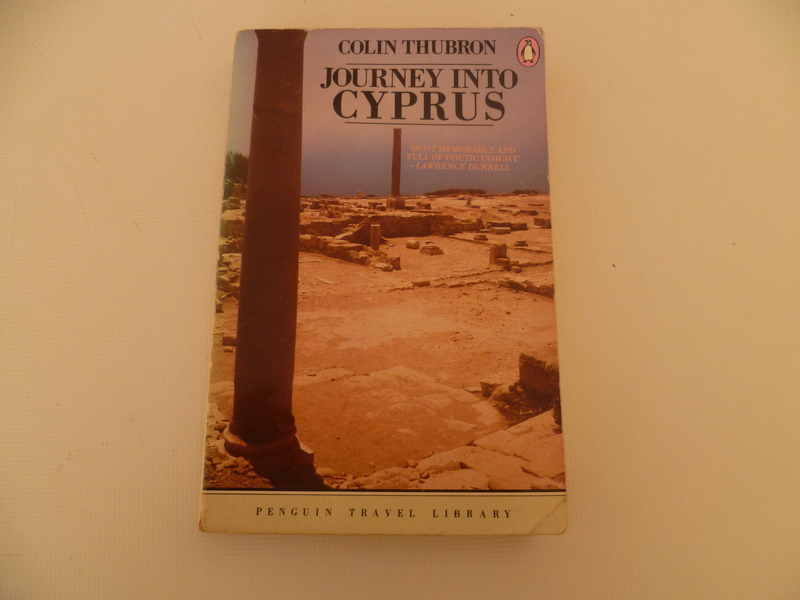 And last but definitely not least: for the important spiritual context you can do no better than Colin Thubron’s excellent ‘Journey into Cyprus’. Although this travelogue of a 600-mile walk through Cyprus in 1972 is, as the author acknowledges, a “record of a country which will not return” it nonetheless provides a fascinating insight into the country’s recent past, its people and its life. Once in a while, on a remote country track or in some sleepy hidden village far from the main road, you can still catch glimpses of that very same Cyprus which so captivated Thubron all those years ago. And that really is about all we rely upon when hiking around Cyprus! The rest is down to mundane research, following the village roads, making notes and, ultimately, walking the road less travelled! Enjoy your site, and am looking forward to our 25th visit to Cyprus next month. 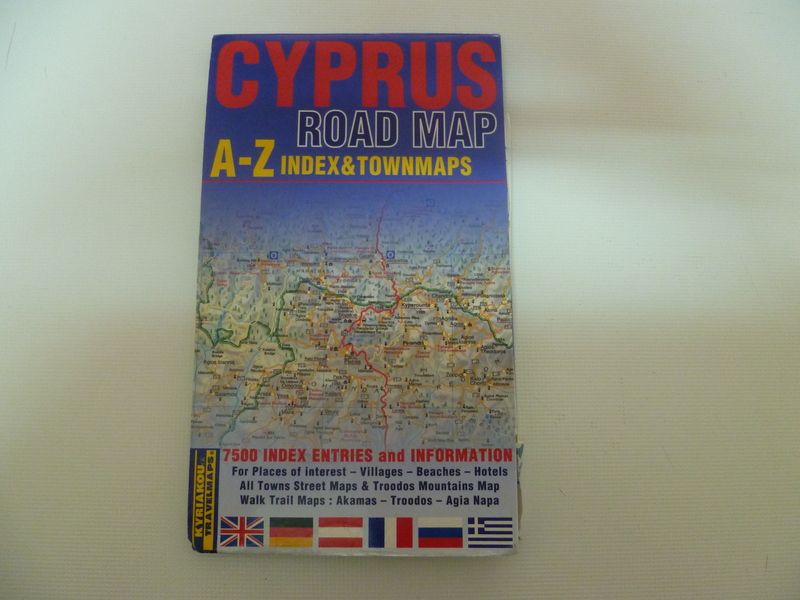 Until now haven’t been able to find the equivalent of British OS maps or French IGN maps for Cyprus. But this group have produced some (including one of the Akamas) which are better than any I have seen before. For me, a good map makes walking so much more interesting and enjoyable (as well as safer!) and means I can extemporise en route! Hi Simon – thanks for this. Yes, we’ve come across Orientaction; haven’t yet got round to buying their (slightly pricey!) maps but intend to do so soon. We’re in Cyprus at present and if today’s anything to go by it’ll still be nice and warm when you turn up! The only problem is that I find it a bit difficult to find the starting point of the walks. have you uploaded gps records anywhere or have maps of the routes, please? Wish I’d found you earlier…have experienced rather a lot of map frustration this week having come to Cyprus as a last minute booking and not planned. Hopefully will be back to take proper advantage of what it has to offer.